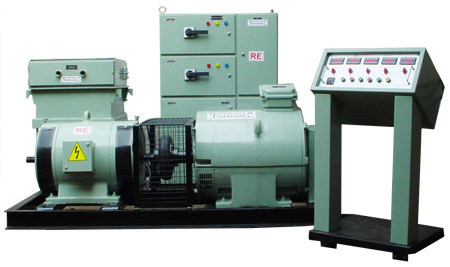 Induced Over Voltage Test Set (DVDF) is used for testing the strength of insulation between turns and between other points of the transformers etc. 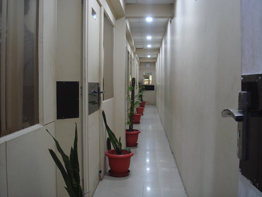 as stipulated by BIS or other standard specification. For this test Double Voltage is applied across L.T. terminals for one minute, and to limit the magnetizing current over frequency is utilized. 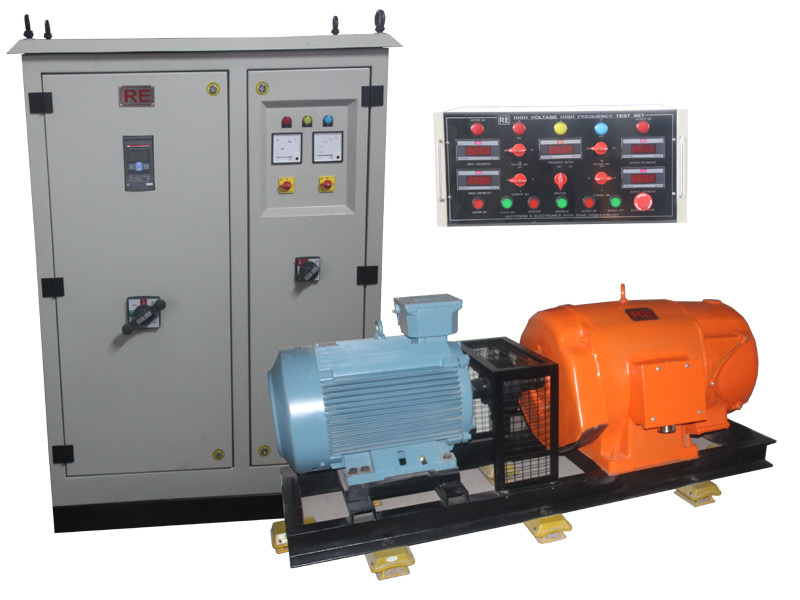 It is a mechanically coupled unit having motor and Generator with power and control panel to regulate the output voltage. 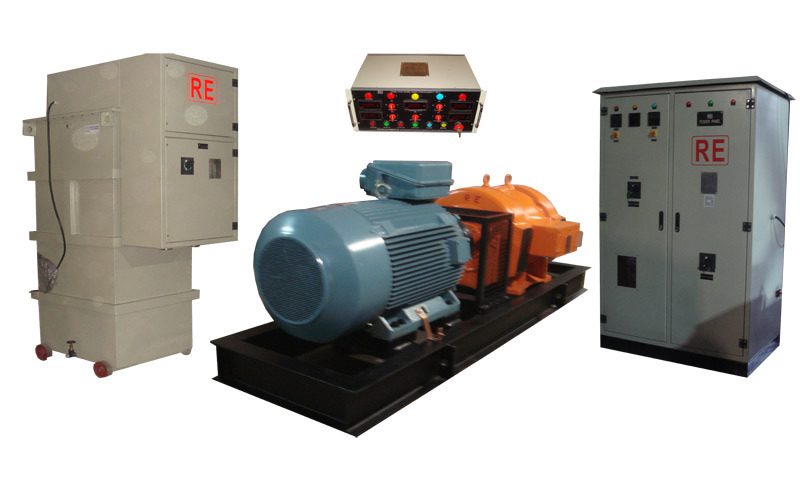 A suitable control panel is utilized for motor starting, generator output control, measurement of all three phases, voltage and current for input and output with protection circuit. No foundation required hence easily movable with in premises. No Installation required hence can be commissioned immediately upon delivery. Calibrated Voltage and Ampere Meter. Easy to operate complete with operator safety features.